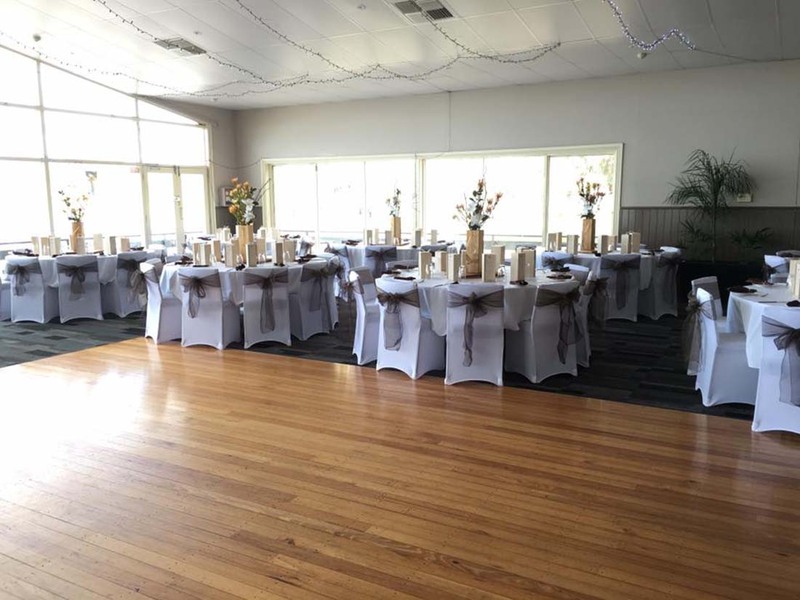 The Wagga Wagga Boat Club has two function areas available to suit all types of functions. Our spacious upstairs area has a private bar and balcony which over looks beautiful Lake Albert. Our newly renovated downstairs Sandbar is a large open area that enters out onto the grassed alfresco area with seating and kids play area. PA system with iPod connectivity, TV with USB playback for photo slideshows, disabled/wheelchair access, bathroom facilities, on-site catering. All tables and seating are provided. Large carpark area.